Delicate, emotional, yet powerful songs, delivered beautifully from the minds of two incredible songwriters. Meadowlark are nothing short of outstanding. Spine tingling live performances, not to be missed! Meadowlarks debut single ‘Eyes Wide’ in 2015 was added to BBC Radio 1’s Introducing playlist, XFM’s evening playlist and featured on Hype Machine’s Top 20. This lead to sessions on Dermot O’Leary’s BBC Radio 2 show, playing Glastonbury’s Introducing stage, as well as the Great Escape, MAMA festival in Paris, Dot to Dot (to name but a few!) This song also appeared on episodes of Vampire Diaries and Made in Chelsea. 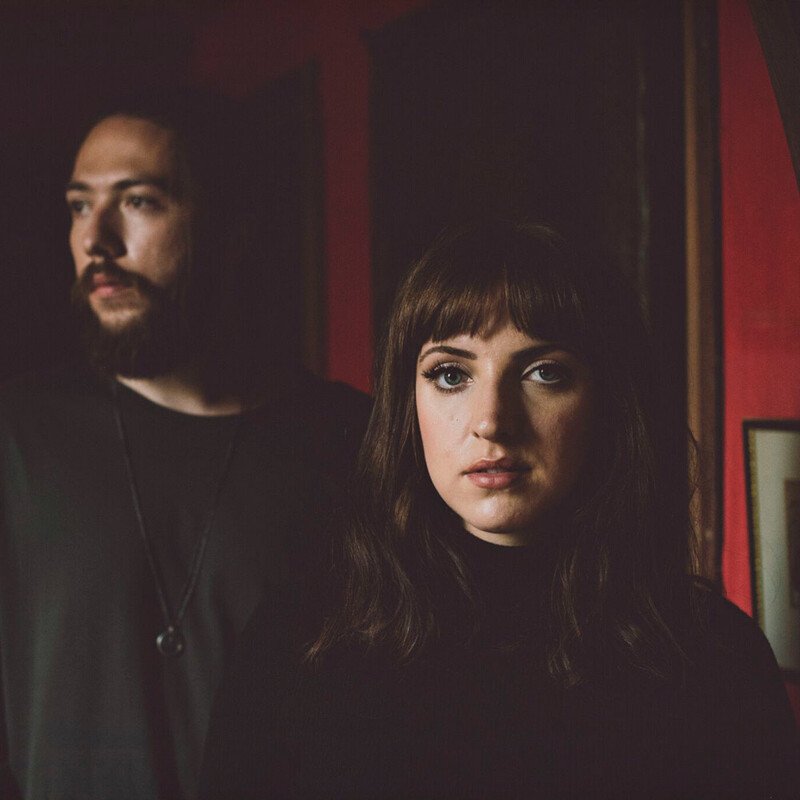 In 2016 Meadowlark were embraced into the UK touring circuit to support the release of their 2nd EP ‘Paraffin’, and then later with their incredibly well received most recent single ‘Headlights’. Alongside this the band had another successful festival season which we are excited to build upon in 2017. Their summer Bushstock performance received a glowing review from Popped Music who said “their vocals never ever miss a note and you could hear a pin drop”.